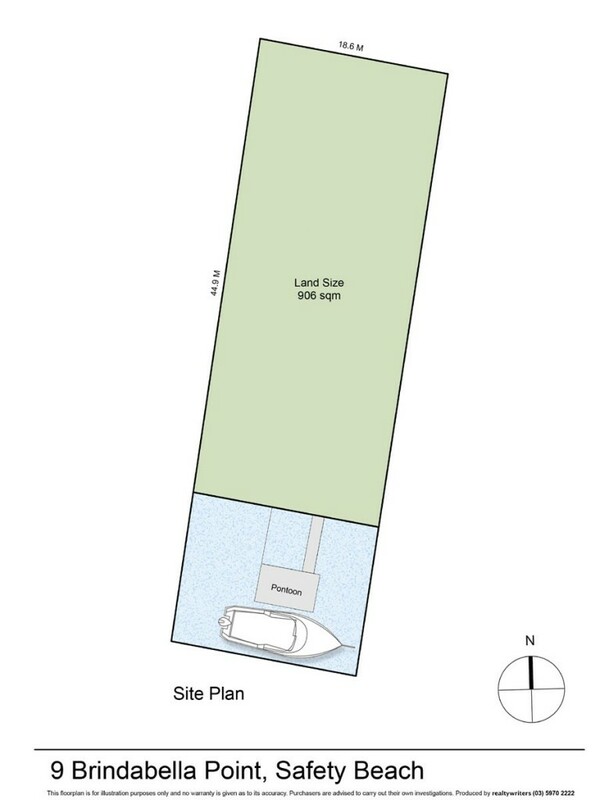 An outstanding opportunity to secure an absolute waterfront property in the heart of exclusive Martha Cove, this substantial 906sqm (approx) flat parcel flanked by a private 15 metre wet berth with pontoon offers the most exceptional location to build a luxury harbourside home (STCA). A yachtsman's dream in the hub of the waterway and moments to the Safety Beach Sailing Club and the open waters of Port Phillip Bay, the seaside location close to golf courses, restaurants, wineries and the powdery sands of the beach will also suit any number of lifestyle lovers. A coveted enclave currently under development to accommodate just a handful of prestige homes, this premium positioning will be complemented by the shopping, restaurant and bistro precinct currently under construction, further adding to the lifestyle appeal and set to see the marina's popularity soar.